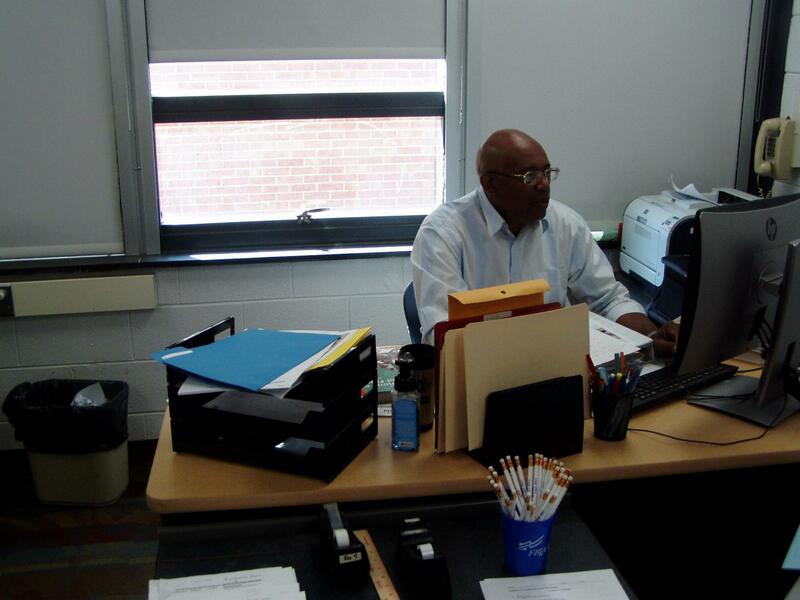 Dr. Willie Sherman has been teaching business law, business and management, and economics and personal finance at Chatham High since 2012. Although he currently teaches these three classes, he also loves teaching accounting and is looking forward to teaching introduction to computer programming second semester. The classes he teaches now come with many benefits. Students can learn about starting their own business and may also learn about businesses for whom they may eventually work. Business law helps them understand more of the legal system and provides a good foundation for a possible criminal justice field job. Economics and personal finance are important because students need it to graduate, but it provides critical information about how to manage your personal money.